The tannery is a modern facility equipped with a production capacity of 1 million sq.ft each month with a workforce of 500 dedicated individuals committed to quality. At Ashraf we strongly believe that the strength of our company lies within the people working with us and it is for this reason our efforts have always been concentrated on the best training for our people and human resource retention. We take innovation seriously at Muhammad Asraf and Sons so that our customers always have the competitive edge when it comes to leather fashion and trends. In the past few years Ashraf has specifically concentrated its efforts on the development of more sophisticated and exclusive techniques becoming renowned for its high quality leather. 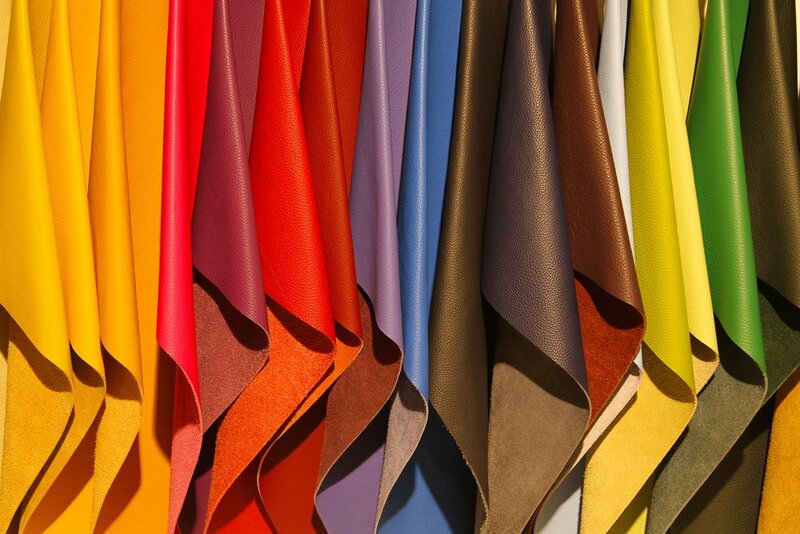 In the past 30 years our strategic position in the leather industry has ensured that the company establishes itself as a leader in the production of leather for mainly shoes, handbags and leather garments. Twice a year Ashraf presents separate collections for Autumn / Winter / Spring and Summer encompassing the latest fashion and trends along with the color forecast.